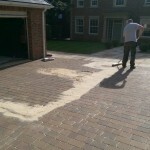 Remember that fresh, new patio or drive you had laid? Fed up with the slightly green, weedy look it has now? Dont worry! 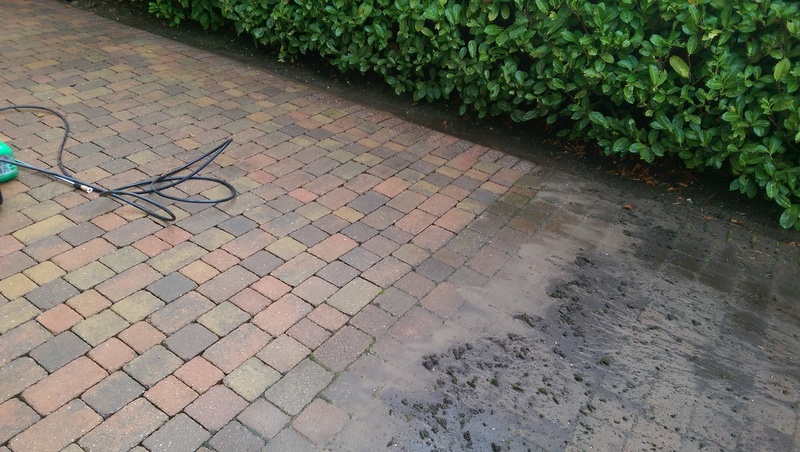 Boyden Cleaning Services and their dedicated power washing team can bring up that new, fresh look once again. 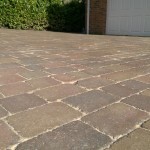 Block paving, patio slabs, concrete slabs, you name it, we can clean it! Over time, the sand that keeps the blocks from shifting gets blown and washed out. 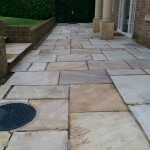 This can cause rippling and movement that can ruin your paving. 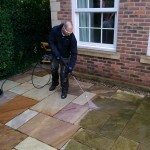 It needs replacing regularly,and a good clean before hand is usually the best option. With Boyden Cleaning, we offer a resanding service that keeps everything in good order and looks clean and fresh! 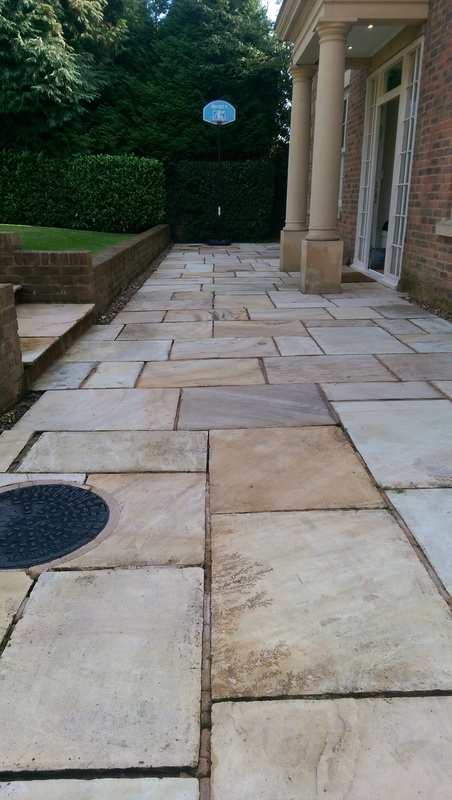 With slabs (usually concrete/ patio slabs) a concrete mix is used to keep them in place. 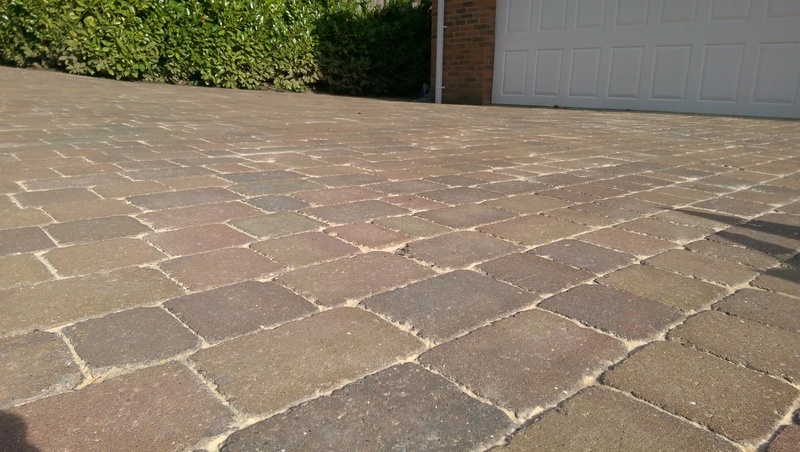 Weeds and weathering will cause crumbling and a weakness of the joints, that not only looks unpleasant, but an also damage the patio. 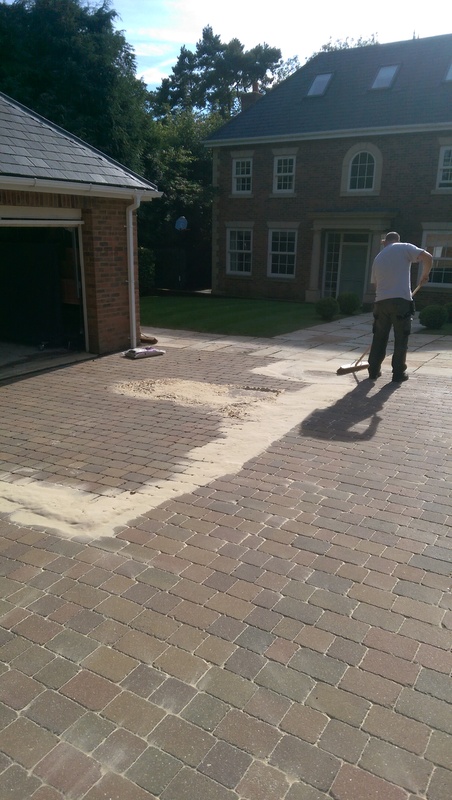 We offer a repointing service that not only includes replacing the old mix, but also taking out the old! 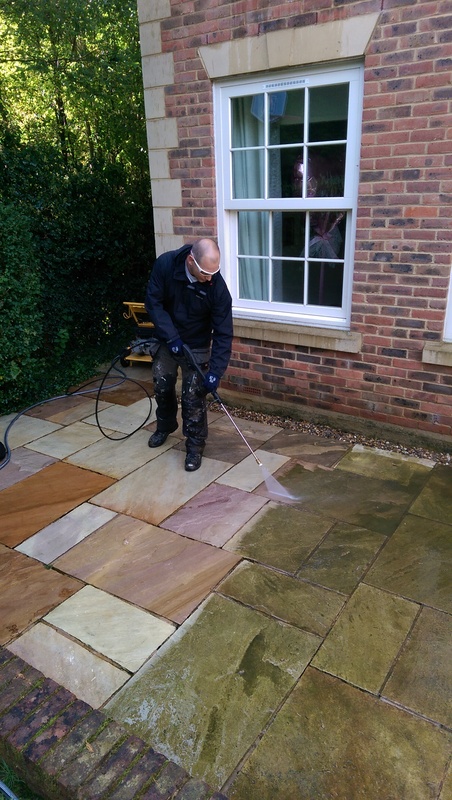 With block paving or patio slabs, Boyden Cleaning offers a resealing service that not only protects the jet washing you just had, but also prolongs its results. With a matt or glossy finish available, you’ll love the new look it gives your entire property! 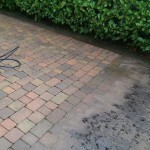 Book in your jet washing now, and love the results it brings! If your area is not listed please give us a call.